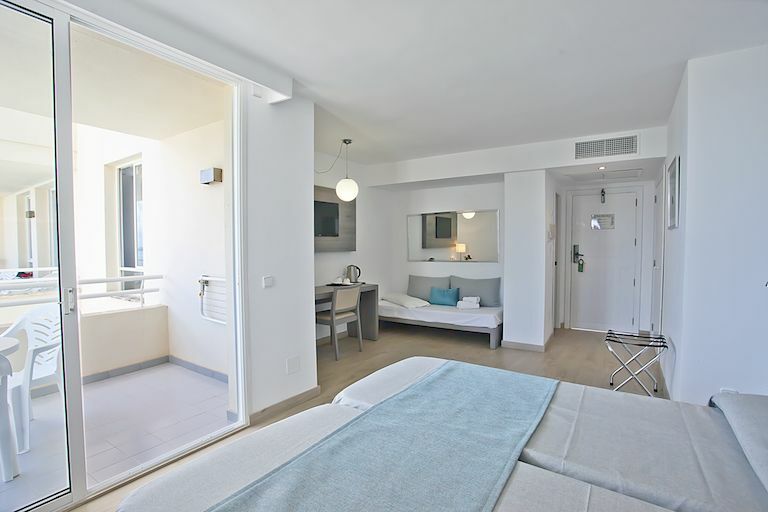 The PLAYA DORADA APARTHOTEL has a fantastic location on the shore of the quiet mediterranean sea on the majorcan east coast. The sandy beach called Sa Coma, very suitable for children, is at only 150 m walk. 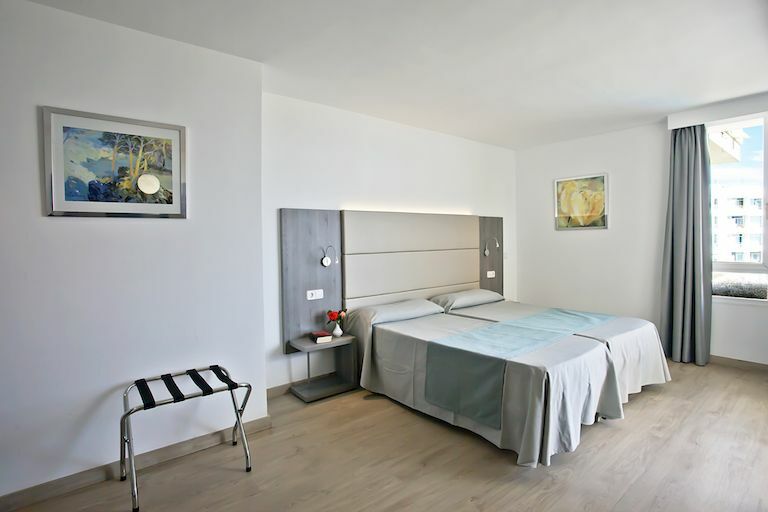 Sa Coma is situated at five kilometres from Portocristo. 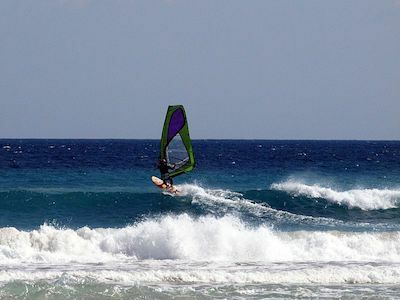 It is a residential and hotel area sine the eighties of the 20th century and it is characterized by the wide sandy area, white and fine-grained, blue, transparent water and posidonia meadows, dolphins can be seen and it is possible to dive or windsurf. On the left side you will see Punta de n’Amer. 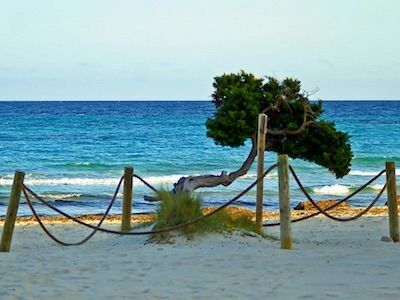 This headland of 200 hectares was declared in 1991 Àrea Natural d’Especial Interès by the Parlament de les Illes Balears, and it divides the beaches of sa Coma and Cala Millor. 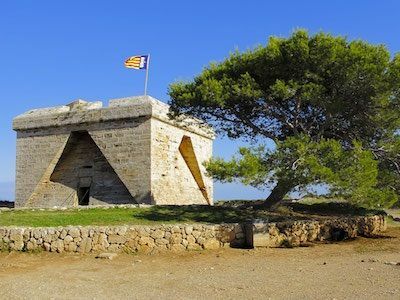 In the interior there are only two buildings, the old watchtower and the old houses of the possessió de sa Coma. The accessibility by car is easy following the signs. 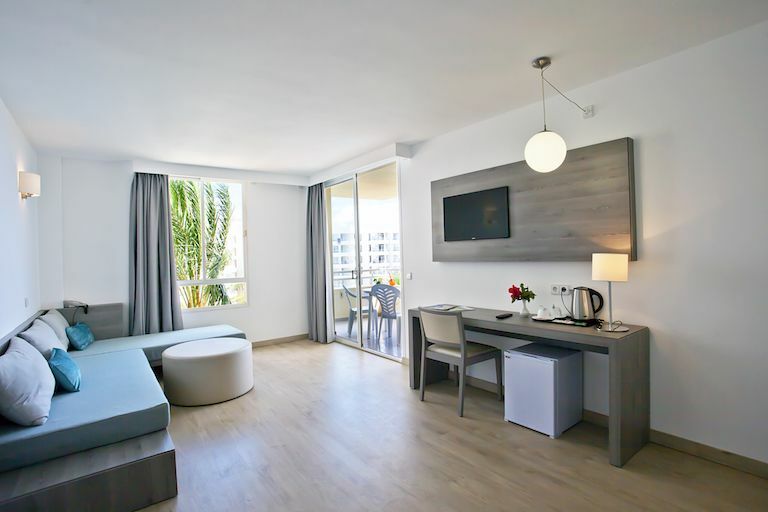 There is also a bus service, the nearest bus stop is located at 50 metres from the beach. The easy accessibility and these characteristics explain that the beach is very crowded by local visitors and tourists. This type of room is ideal for couples without children. All double rooms have sea views. This type of room is ideal for a couple with 1 child or a baby. This type of room is ideal for a couple with two children or with a child and a baby.